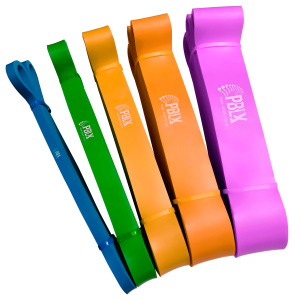 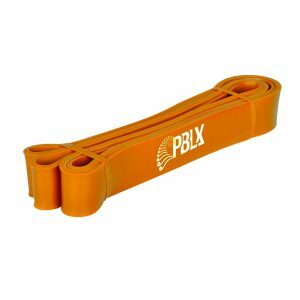 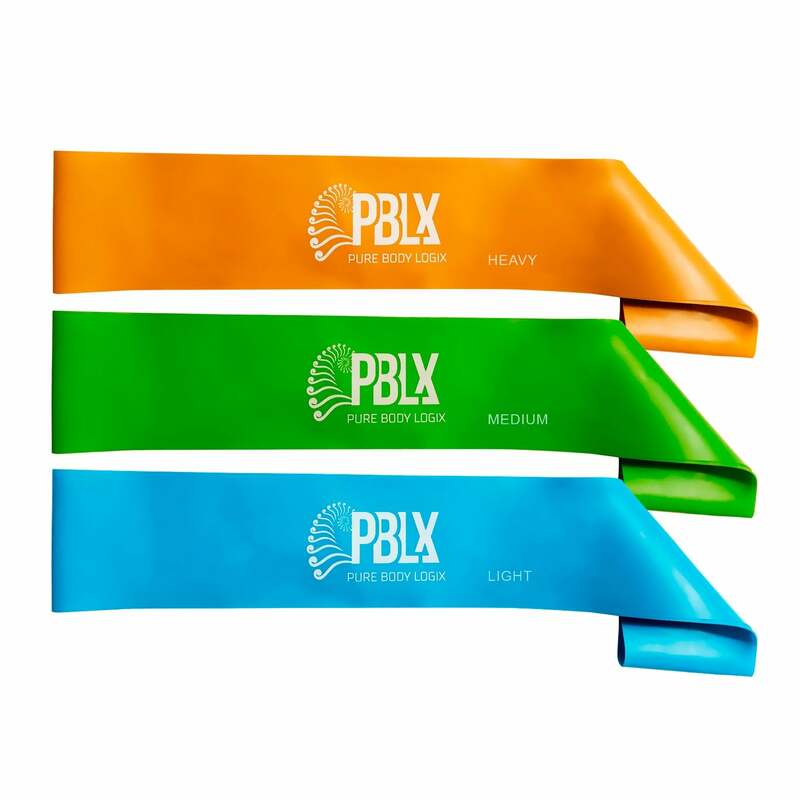 Our Resistance bands are adaptable for many levels of fitness, from the beginner to the advance. You can use the bands with familiar exercised to add levels of resistance. 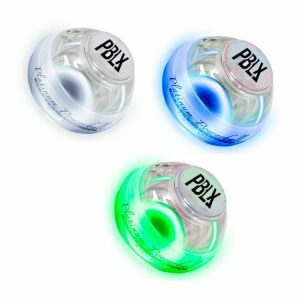 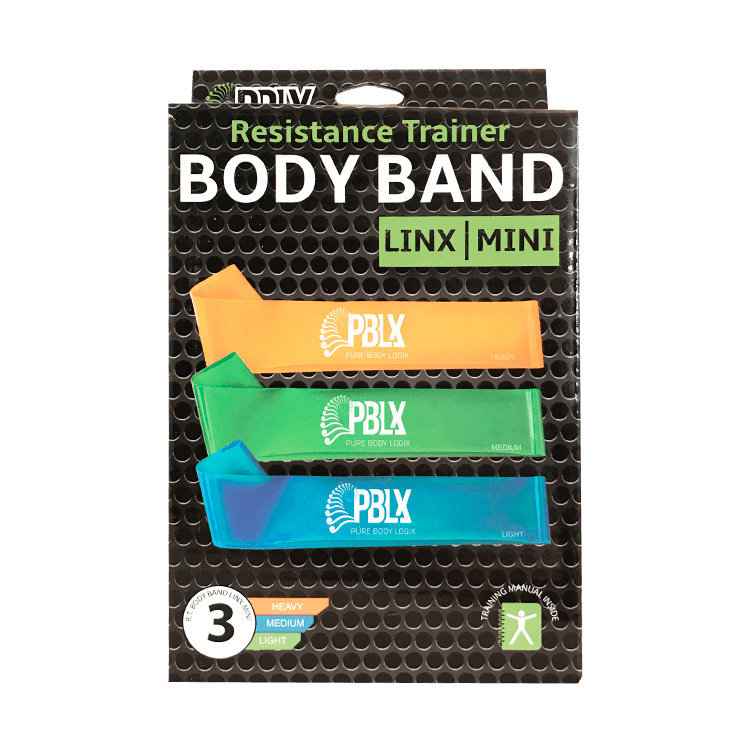 Exercise the entire body and challenge every major muscle group with the Body Band Linx Mini. 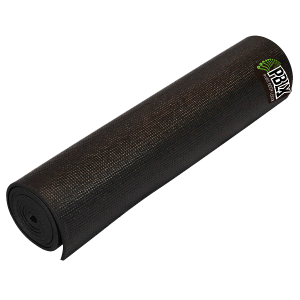 Perfect for pre-game warmup, CrossFit training or Resistance Training.